Noisey Jamaica II: Walshy Fire, Chronixx, Jesse Royal, Protoje, Jah9, Keznamdi & more! The island of Jamaica, West Indies continues to make noise, and we love it! The second edition of Noisey Jamaica is a look into the revolutionary new young reggae movement led by charismatic artists like Chronixx and Jesse Royal. Presented by Major Lazer‘s Walshy Fire and also featuring controversial new dancehall artists like Alkaline, Noisey Jamaica travels from downtown to the beaches to report on one of the most exciting periods in Jamaica’s rich musical history, including a look at the influence of Vybz Kartel, currently incarcerated for murder. 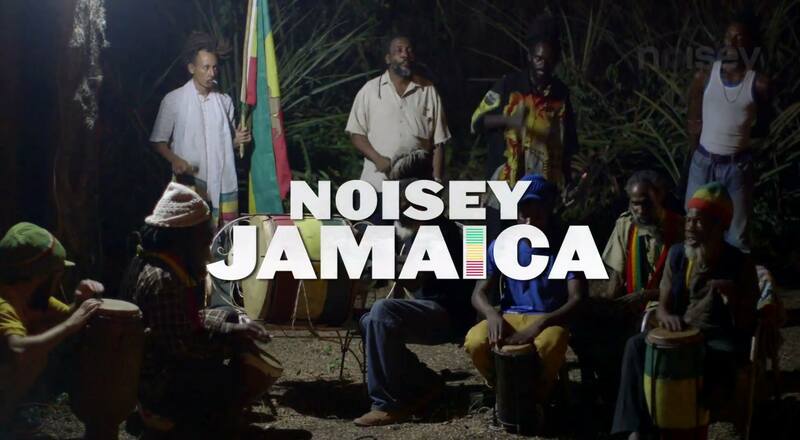 Checkout Season 1 of Noisey Jamaica. I am “Kahlil Wonda,” c0-host of the Reggae Lover podcast, and co-founder of Highlanda Sound. I’m devoted to spreading the positive energy and messages of reggae. Some call me a historian on the subject. I enjoy studying, talking about, and listening to reggae. I most love to watch people’s responses of bliss (and other emotions) when I select and play music for them.